You are here: Home / Need the Code for your Citroen Car Keys? 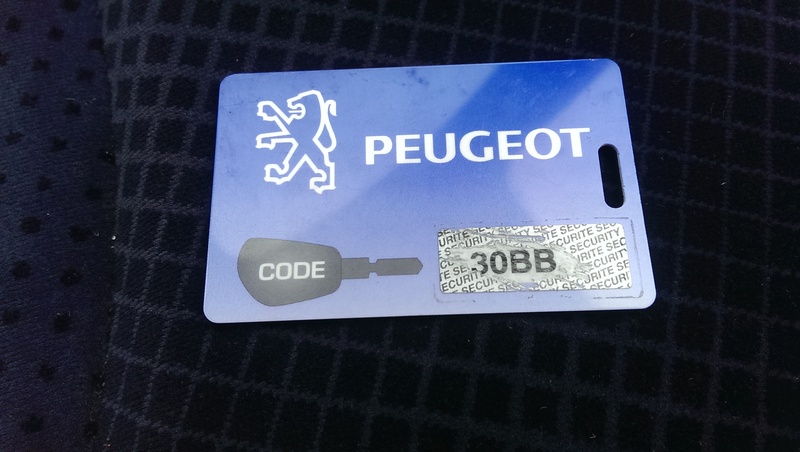 Need the Code for your Citroen Car Keys? 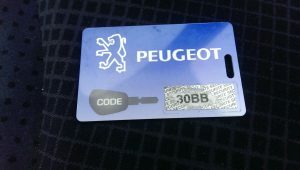 Manufacturers such as Peugeot and Citroen supply you with codes which we need to program your new car keys to your vehicle. Usually you will find these in your manual provided with the car, however over time these can be mislaid especially if the car has changed hands. Don’t worry though, we can order the code for you. Lost your Peugeot or Citroen car or van keys? 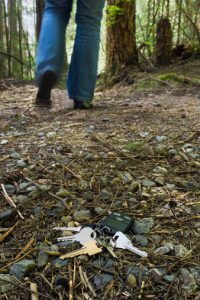 Have you lost your Citroen keys or locked them inside your vehicle? Or maybe you just need a spare key? We can replace all makes of lost Citroen car keys, including C1, DS3, Berlingo & C4 Picasso models. Locked your car keys in your Peugeot or Citroen? If your Citroen keys are stolen, lock changes or re-coding of existing locks are also services we provide at the roadside. What’s more, by coming to you we save you the additional cost of towing your vehicle to a garage or dealership. At KG Key Services we can supply spare keys for all Citroen models. http://www.kgkeyservices.co.uk/wp-content/uploads/2016/11/kgkey.png 0 0 Liz ... http://www.kgkeyservices.co.uk/wp-content/uploads/2016/11/kgkey.png Liz ...2016-09-29 19:15:512017-01-28 17:57:04Need the Code for your Citroen Car Keys?